Sweet Grass grows along the banks of the streams in Sharon Springs. Native Americans used it oils to invite good spirits into their presence. 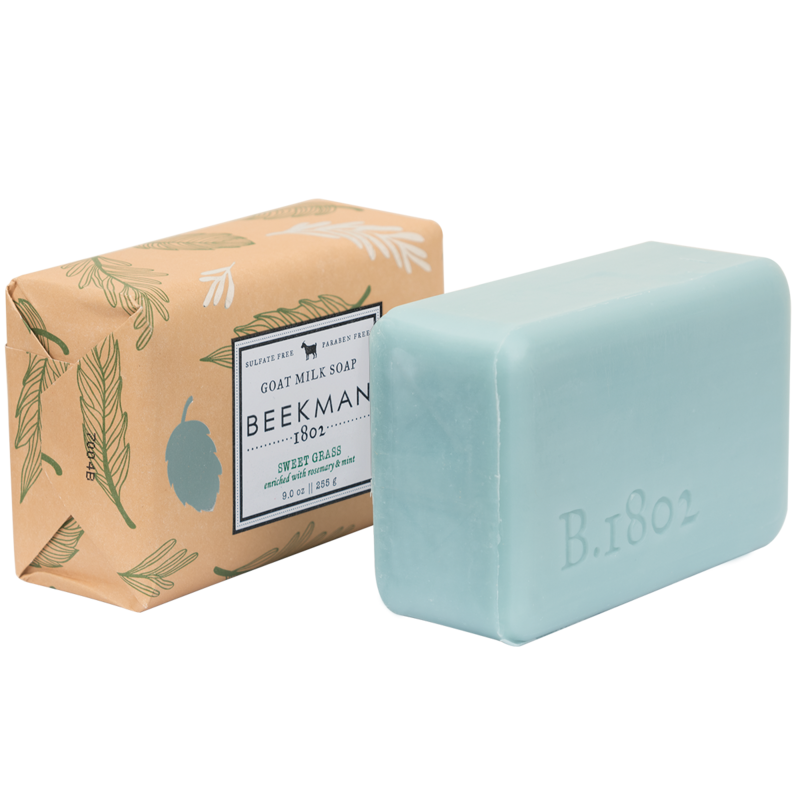 Scented with notes of sweet grass & spearmint, with a hint of garden rosemary. Key Ingredients: Goat Milk, Jojoba Seed Oil, Vitamin E.